At Wendel Rosen we’re not the kind of lawyers (read: your typical lawyers) who can only talk about their latest win in court (of course, we do talk about our wins, but we won’t only talk about them). 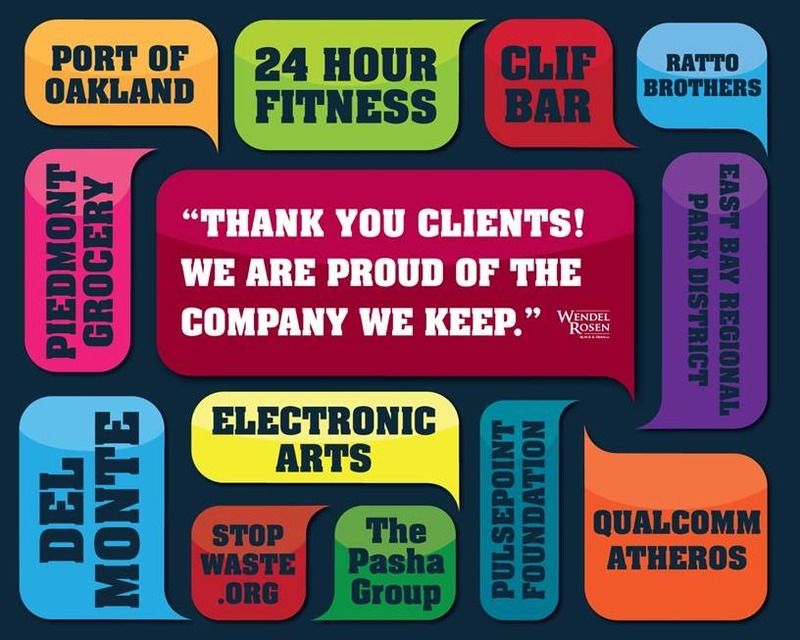 Every once in while we put away our note pads, put down our legal treatises, and just hang out with our clients, many of whom, we call friends. 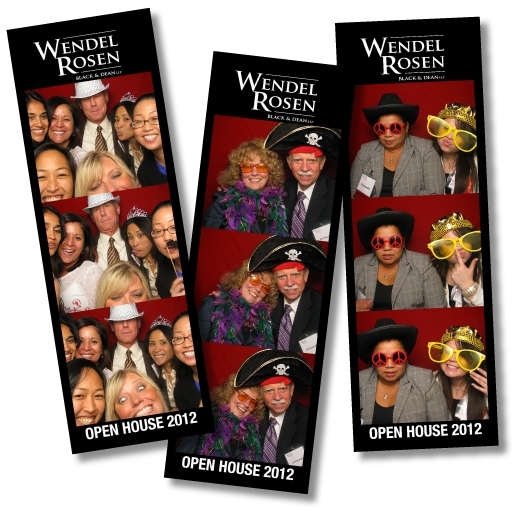 Such was the occasion this past Thursday, November 8, 2012, when Wendel Rosen held its annual Open House. Martinis, wine, and beer flowed freely, there was a wide assortment of food from oysters on the half shell to dressed up mashed potatoes in martini glasses, as well as games and a photo booth. It was a real pleasure to see both old and new clients and to just hang out and enjoy the evening. Looking forward to seeing you at the next open house!